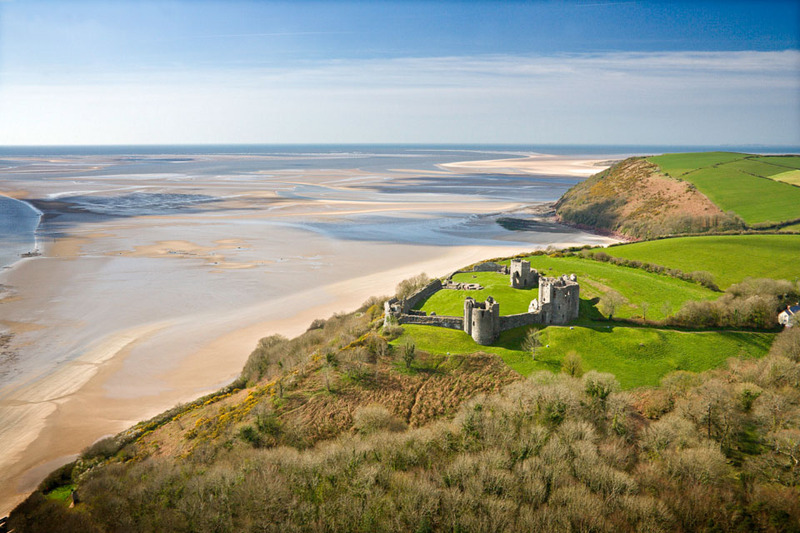 The romantic ruins of this Norman castle sit on a spectacular headland above the sand-flats of the Towy Estuary with its long sandy beach and footpaths to the National Trust’s Wharley Point. 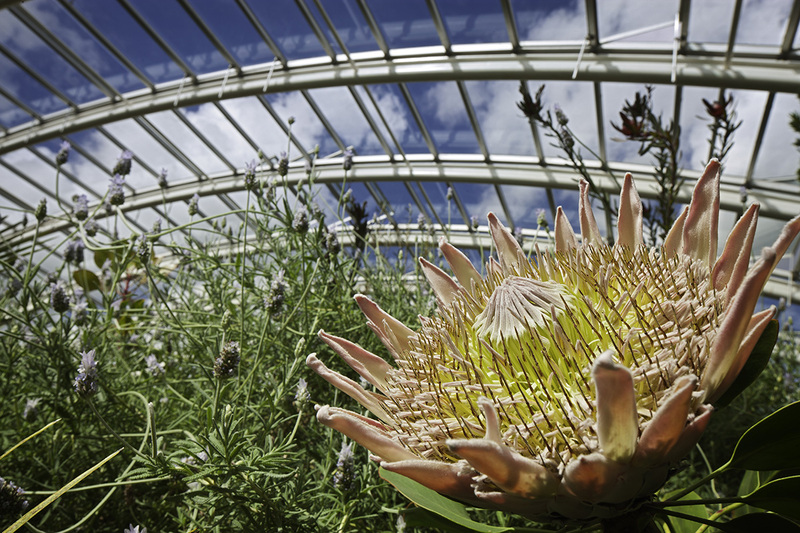 With 568 acres of parkland and a futuristic glasshouse designed by Norman Foster, the gardens are a wonderland of exotic plants, Mediterranean landscapes, rock terraces and ravines set in the heart of Camarthenshire. 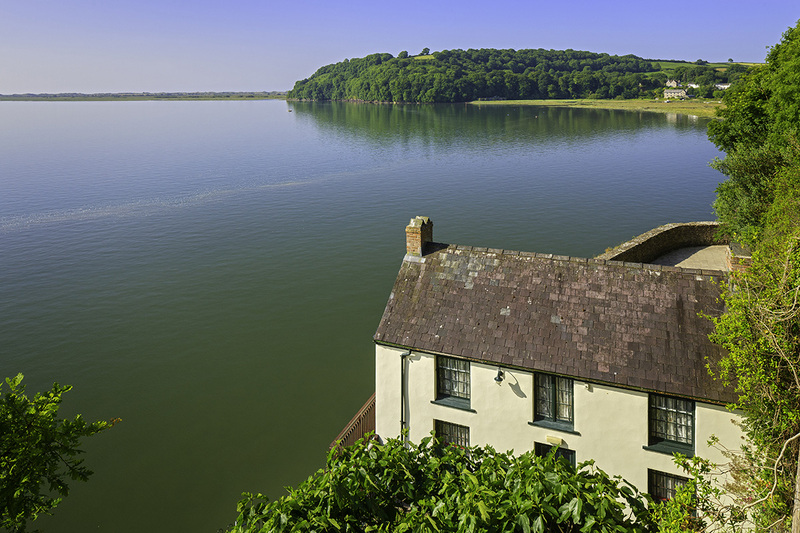 A place of pilgrimage, the home of poet and writer Dylan Thomas sits on the banks of the Taf Estuary close to Laugharne Castle.